SERVPRO of East Central Cincinnati understands the stress and worry that comes with a fire or water damage to your home or business. Our goal is to help minimize the interruption to your life and quickly make your residential or commercial damage "Like it never even happened." 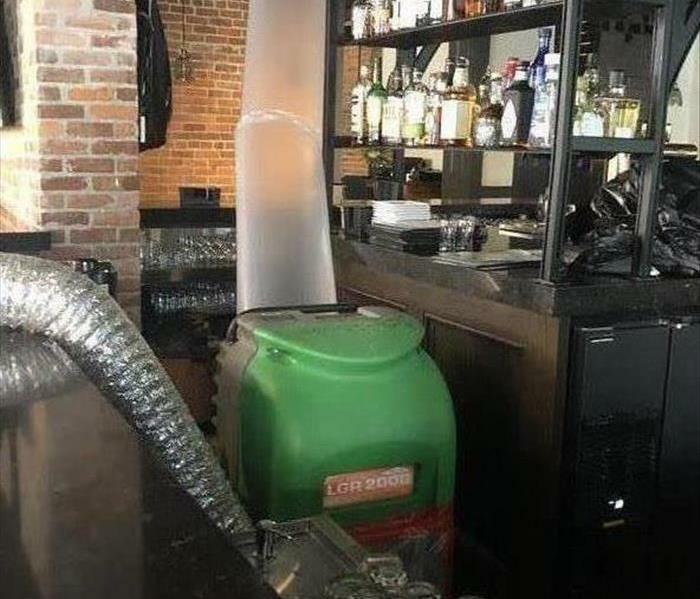 Our SERVPRO of East Central Cincinnati team specializes in the cleanup and restoration of residential and commercial property after a water or fire loss. Our SERVPRO team can also mitigate mold and mildew growth along with a widerange of cleaning and constructionservicesin your home or business. 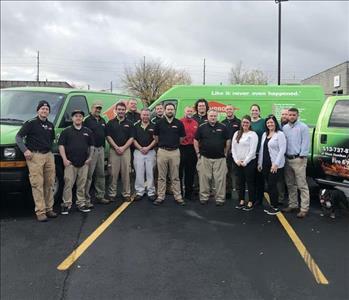 Our SERVPRO of East Central Cincinnati team is highly trained in property damage restoration. 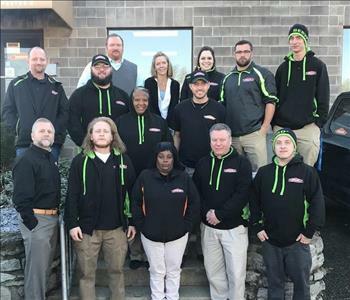 Continuing education and ongoing training at SERVPRO’s corporate training facility located in Gallatin Tennessee is mandatory for our owners andcrews. All projects arerun by employees carrying anIICRC-industry certification, rest assured our staff is equipped with the knowledge and equipment to restore your property. Our team is always on standby and ready to respond to ANY size loss! Serving the United States since 1967, SERVPRO is the cleaning and restoration brand you know and trust.